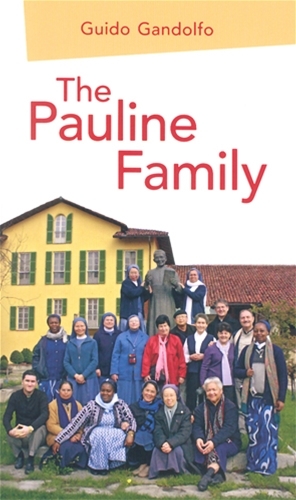 The expression "Pauline Family" refers to the ten Institutes born of the heart of Blessed James Alberione, a priest of the Diocese of Alba (Italy). He was born on April 4, 1884 in rural San Lorenzo di Fossano, a small hamlet not far from the French border. He would die in Rome on November 26, 1971. The name Pauline evidences a singular reference to the Apostle Paul. The Family not only recognizes St Paul as its father, model and inspiration, but in the concept of Father Alberione strives to bring the very person of the Apostle of the gentiles to life, precisely as "Paul alive today". The ten foundations were not the outcome of a "work plan" preconceived and evolved by Alberione, but his response to various interior appeals by God which enlightened him step by step.